The government has nominated eurosceptic economist Paolo Savona as head of the markets regulator, an apparent demotion from his current ministerial job. Consob’s structure and EU rules limit his room for manoeuvre. Even so, the weakened body deserves a more independent boss. 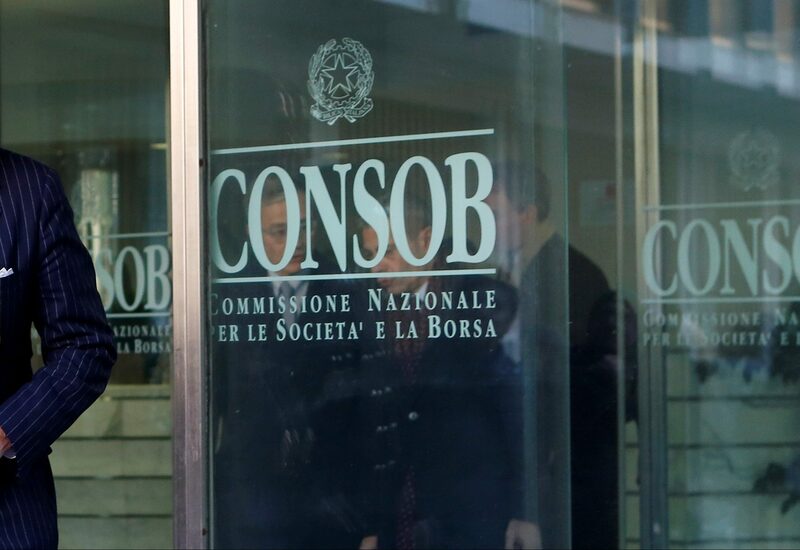 The Italian cabinet on Feb. 5 nominated European Union Affairs Minister Paolo Savona to be the next head of markets regulator Consob. The proposal will now be reviewed by a parliamentary commission and must ultimately be approved by Italian President Sergio Mattarella. Mattarella last year blocked the appointment of 82-year-old Savona, an economics professor, as economy minister because of his eurosceptic views. A source in the president’s office told Reuters that Mattarella would not object to Savona’s move, provided some legal hurdles are overcome.